The University of the Arts Photography Class of 2018 presents a night filled with photography, film & fun! Check out the talented work by the senior class, projected throughout the night in the back room, and meet the artists you’ll be fawning over in the not too distant future. 10% of all food and drink sales go towards their upcoming Senior Show! Half off drafts 5-7pm & 10-11pm! The popular art series returns for a summer session! An evening of new works including: painting, photography, theater, dance, performance art, comedy, story-telling, poetry, prose, sculpture, ballet, film, stand-up, etc. 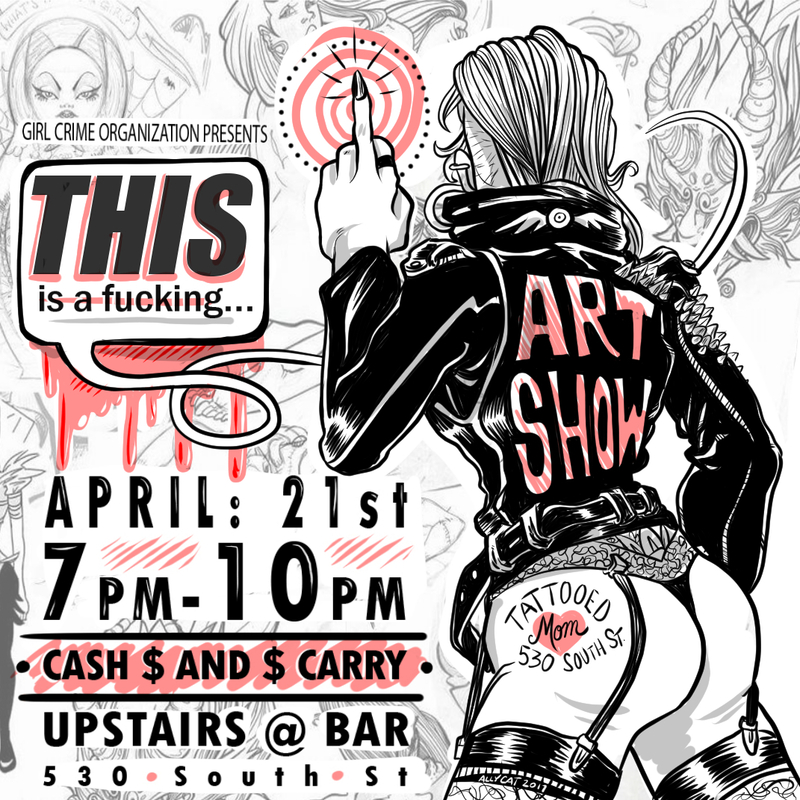 ANY and ALL art will be presented at this event! CASH AND CARRY. (They take cold hard plastic though so no excuses) Don’t Regret Missing Out. They will also be taking submissions for Crime on a Dime Zine and considering new recruits for GCO, a gender is not required. The world is a big place and we’re big people. An evening of new works including: painting, photography, theater, dance, performance art, comedy, story-telling, poetry, prose, sculpture, ballet, film, stand-up, ANY and ALL art will be presented! 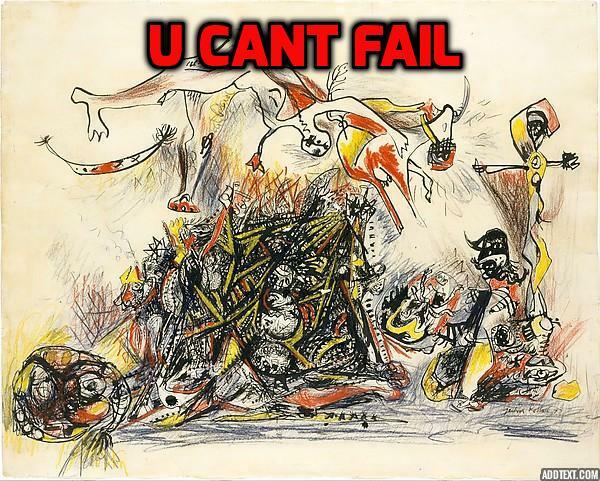 Whether you’ve performed before or not, ‘professional’ or ‘amateur’, YOU CAN’T FAIL! Art presented at this event may be in-progress, a new idea, a favorite poem, a bedtime story, etc. Scheduled performers will be presenting throughout the event. Featuring the art of Kelly Campanile, Bobby McManus, Noah, and Steven Richard. 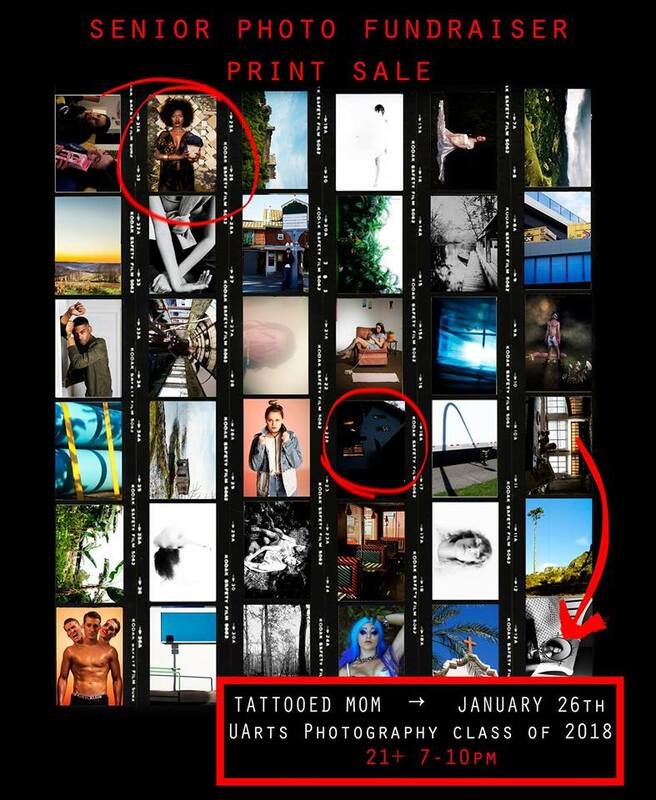 Come out to support the senior class Photography students at UArts as they raise money for their Senior Show. 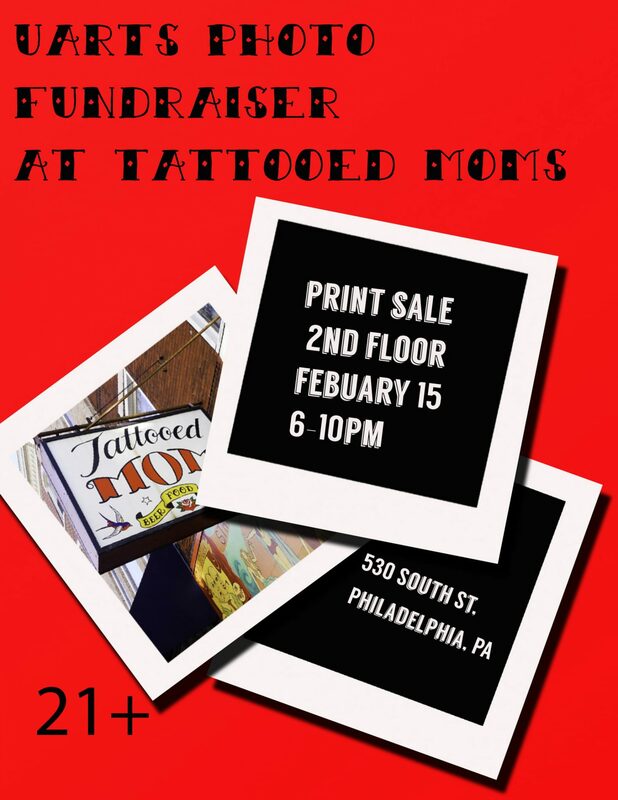 Student art will be on display as well as a selection of prints that will be available for purchase. Help the senior class put on a spectacular senior show while you enjoy the very best photography that UArts has to offer! 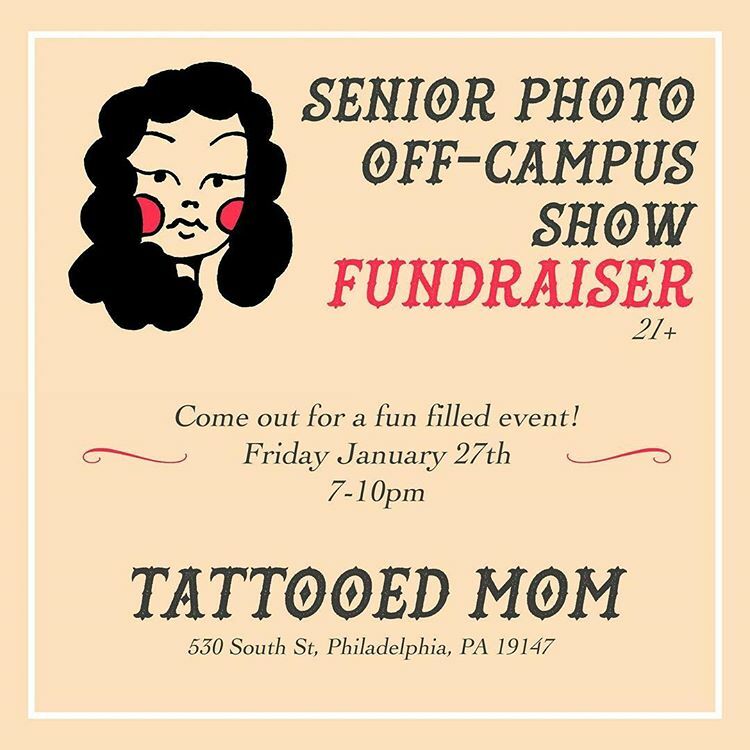 A portion of all food and drink sales during the event will be donated to the Senior Show fund, so bring your friends and have fun for a great cause!